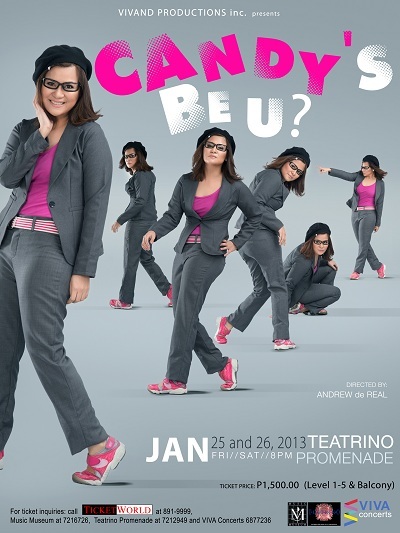 Actress/Comedienne Candy Pangilinan opens the next year with the comedy concert that will surely bring out all the dynamic and cheerful spirit this 2013! Candy's Be U? 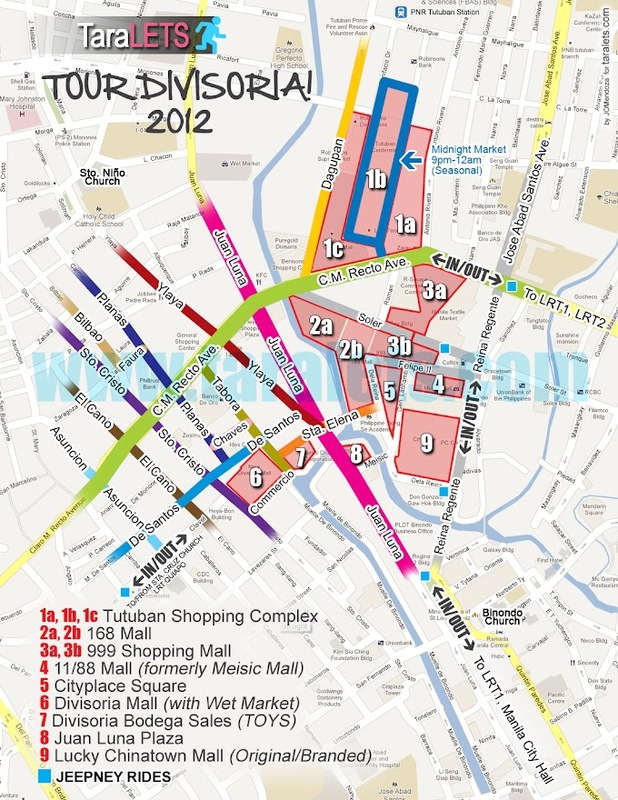 will be staged on two nights, January 25th and 16th, at Teatrino Promenade in Greenhills, San Juan. So you better not miss this unique concert for the cheerful-hearted! For ticket inquiries, please call TicketWorld at 891-9999, Music Museum at 721-6726, Teatrino Promenade at 721-2949, and Viva Concerts at 687-7236.